Rotation units for use with excavator mounted drum cutters. When combined with the endlessly rotating Erkat rotation units, rotary drum cutters can be located in the ideal position to meet cutting requirements. 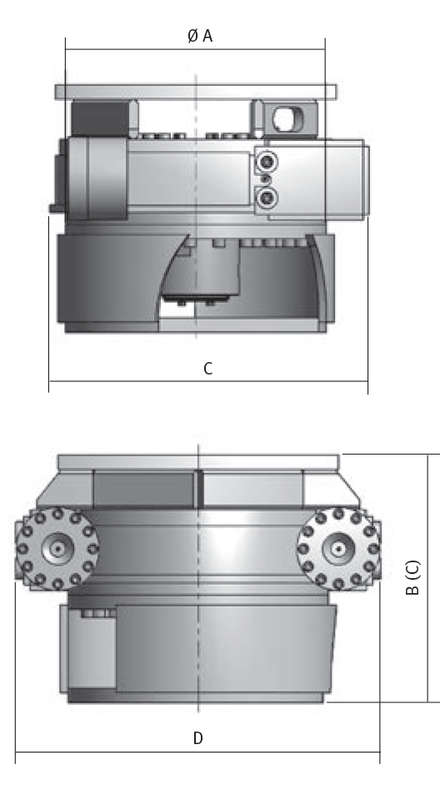 All rotation units have a hydraulic swivel joint as standard allowing endless rotation. 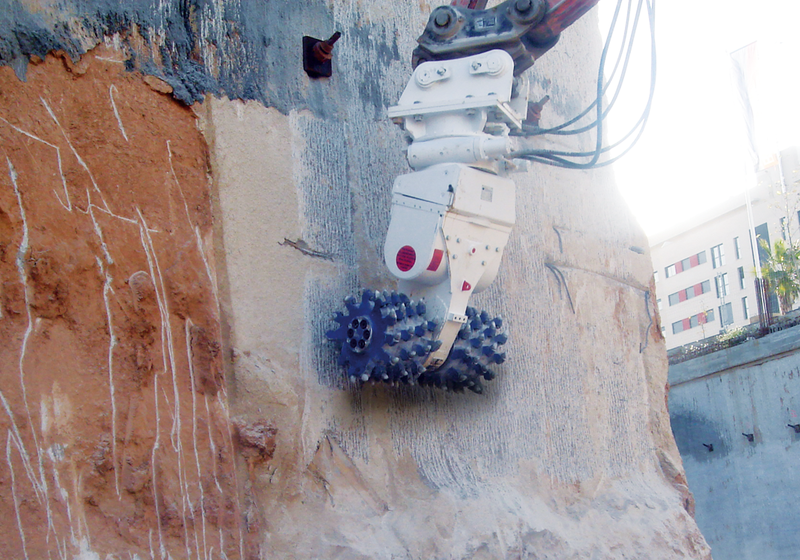 Combining your standard Erkat drum cutter with a rotation unit is a simple procedure. Erkat rotation units can also be fitted to drum cutters from other manufacturers. 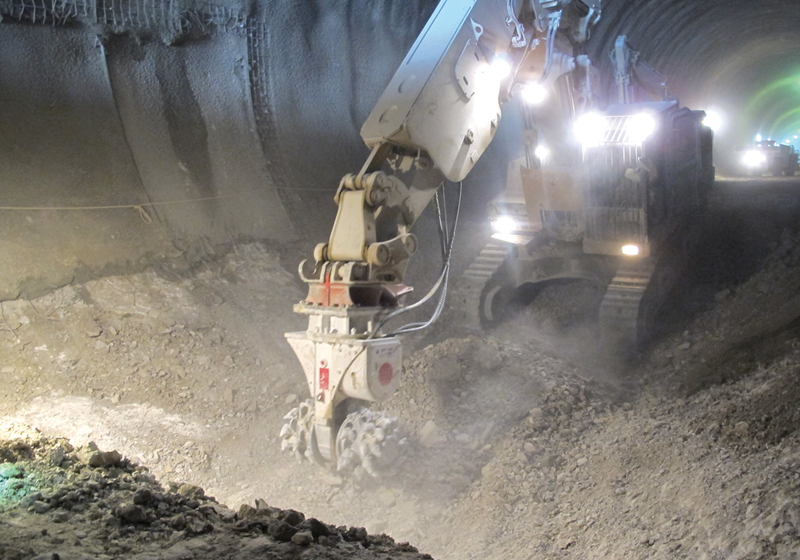 In total there are 7 models that can be used on excavators from 2 to 70 tons. 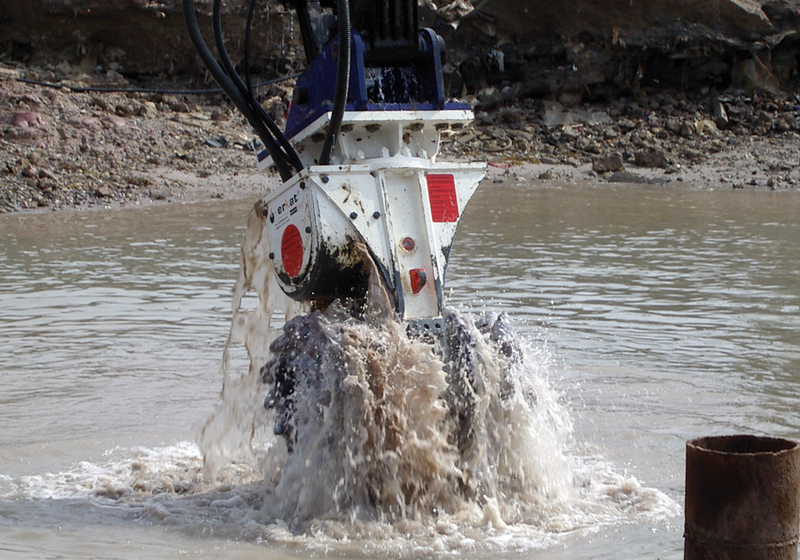 The ERU 3 and larger models are fitted with two hydraulic motors as standard.